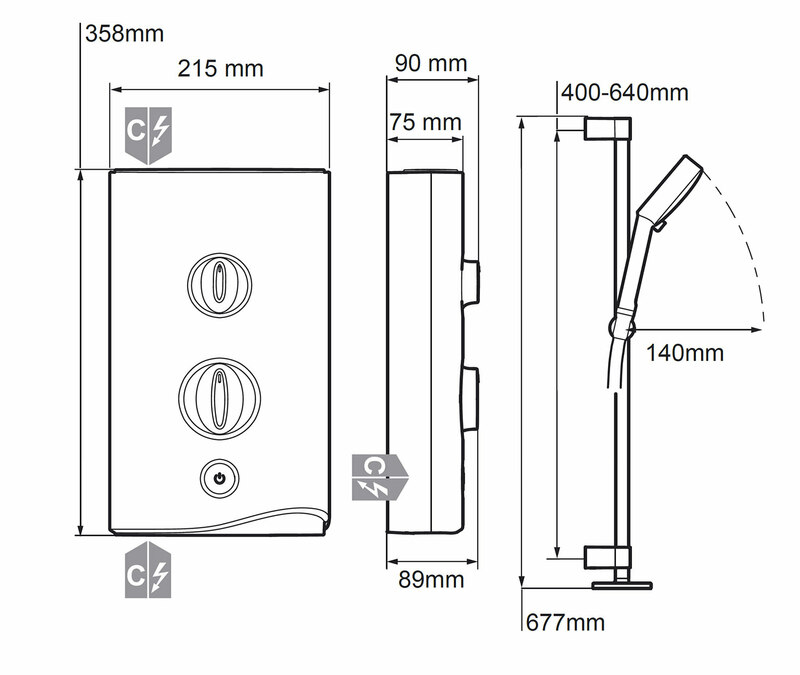 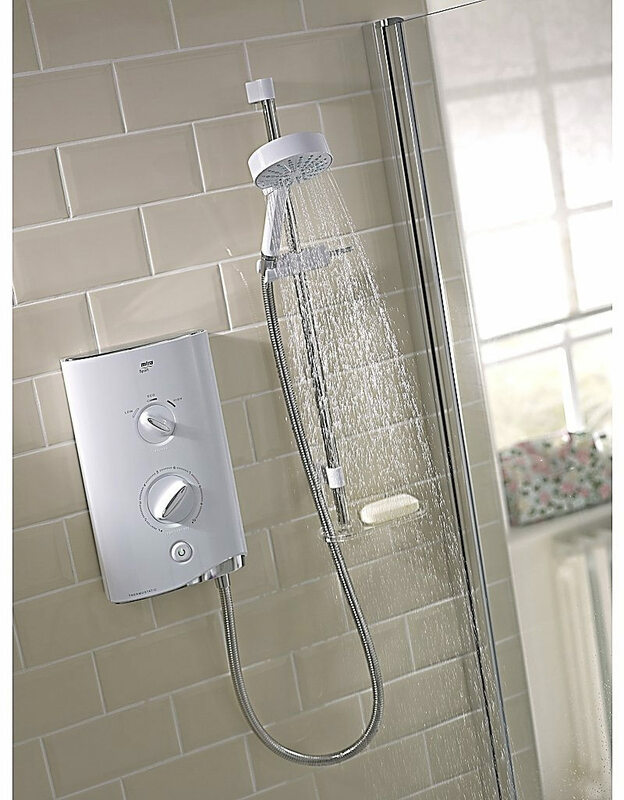 Mira Showers presents you the Sport Thermostatic Shower that looks elegant and complements your bathroom design. 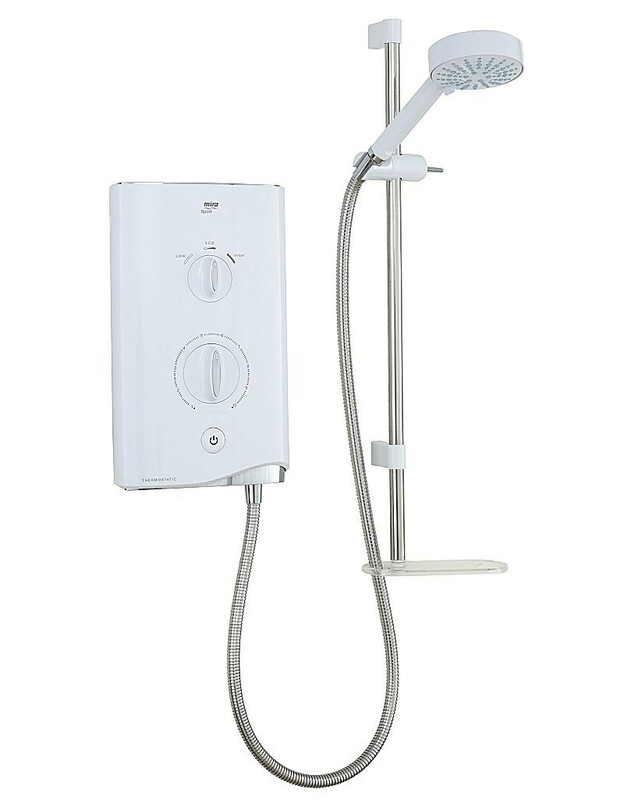 The product redefines the aesthetic appeal of your aqua area with its slim-line design. 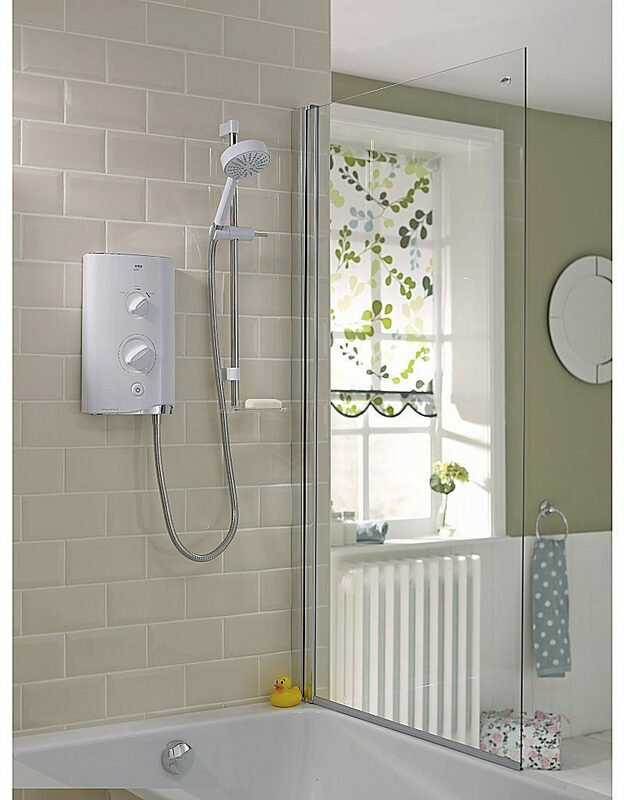 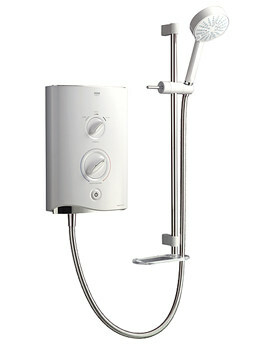 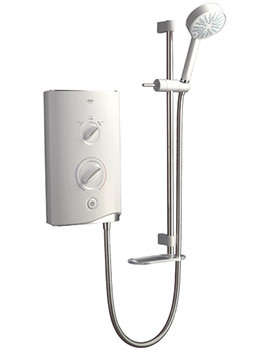 It features thermostatic control push button and backlit power indicator for safe and convenient use. 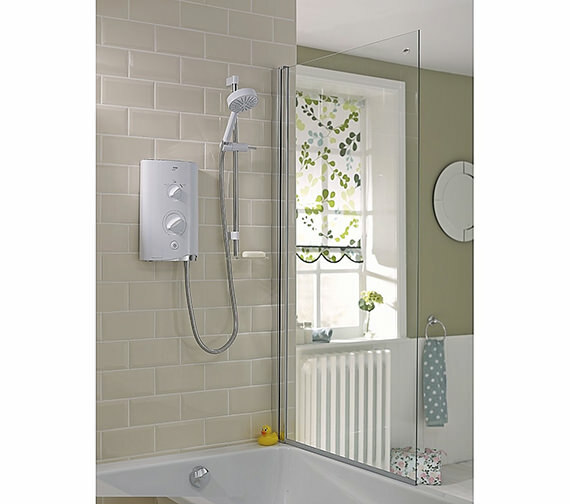 Included with a rub-clean handset curved sidebar and soap dish to give added ease. 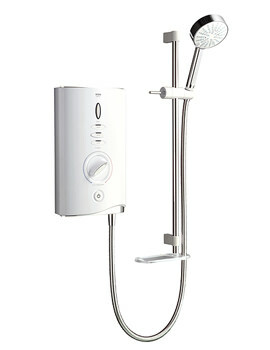 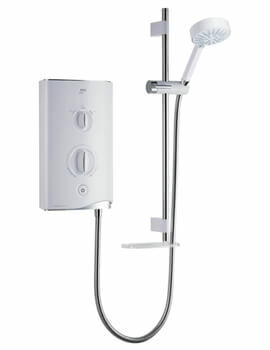 Get one of this today and elevate your showering experience.